In 2012, a dozen IIT-Bombay graduates came together to launch what was to become one of the most lionised startups in India. In quick time, property listing portal Housing.com raised more than $120 million from the likes of Japanese investment giant SoftBank and made multiple acquisitions along the way. But the euphoria was short-lived. After some dubious expansion moves, high cash burn and an open feud with investors that led to the ouster of co-founder and chief executive Rahul Yadav, Housing.com was merged with peer PropTiger early last year. Co-founder Ravish Naresh had decided to move on much before that deal materialised, but not before taking away some important learnings. Some say that to be old and wise you first have to be young and stupid. Naresh may or may not subscribe to that thinking, but one thing is certain - he isn’t running after money any more. After leaving Housing, Naresh began the search for his next idea - what he calls his “exploratory stage”. During this phase, three of his IIT-B juniors - Ashish Sonone, Dhanesh Kumar and Jaideep Poonia - were working on a messaging app for teachers and parents called Knit Messaging. Poonia, who was Naresh’s colleague at Housing.com, reached out to him for some advice. Over time, Naresh’s role as a mentor evolved into something bigger as he and the Knit team began meeting regularly at a coffee shop in Mumbai. Then came demonetisation. As financial transactions increasingly moved online in the aftermath of the government’s abrupt move, banks began sending more SMS alerts to their customers. Naresh and the Knit trio spotted an opportunity. Working on the premise that 60% of all SMSes in India are spam, the quartet began deliberating on a fix in the middle of 2017. And in January this year they launched Kyte.ai. It’s an app which uses artificial intelligence to organise a user’s SMS inbox and block spam messages. Kyte also has a passbook feature that brings together all accounts and transactions at one place to help track expenses. 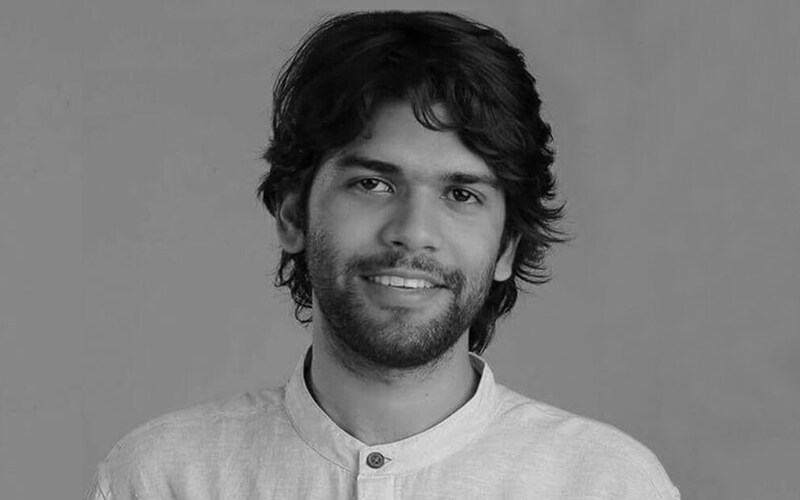 Kyte has so far raised $500,000 from Silicon Valley-based accelerator Y Combinator and PropTiger CEO Dhruv Agarwala, who has invested in his personal capacity.. Expanding its user base is Kyte’s focus for now and Naresh said this number is growing 5-7% every week. Nine months on, it claims to have 30,000 monthly active users and 15,000 daily active users. Kyte’s next milestone is to have 1 million active users by the end of 2019. Revenue isn’t a priority at the moment, but Naresh has an eye on launching targeted advertisements on the platform in the future. He feels Indian entrepreneurs don’t have enough mentors and turns to Silicon Valley for advice when needed. Incidentally, Kyte is part of Y Combinator’s accelerator programme this year. Kyte’s SMS filtering feature has rivals in the form of Truecaller while its expense tracking offering has competitors such as MoneyView and Walnut. In August this year, Walnut, which also filters SMSes, was acquired by Amazon-backed digital lending platform Capital Float for $30 million. So while investors like SAIF Partners and Sequoia Capital - which backed both Walnut and Capital Float - are certainly tracking this space, Naresh isn’t looking to grab their attention just yet. He says Kyte is “well-capitalised” for the next two years and may go in for bigger fundraise only after that. Disclaimer: News Corp, the largest investor in PropTiger, owns the parent of this website.